Our philosophy of Education is directed towards the development of global citizenship and is based on care of the individual. The central core of our Awareness Programs is a holistic approach for the individual student and the knowledge and understanding of the benefits of exposing young people to a wide variety of experiences in a safe, structured, learning environment. 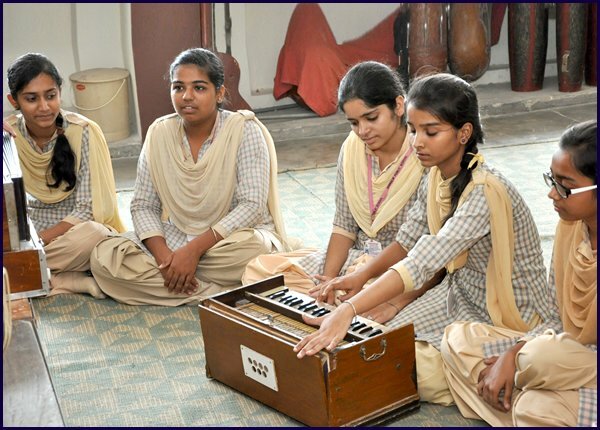 Our Awareness Programs have traditionally included Music, Art, Drama, Dance, Social Experience, Sport, Physical and Religious Education to extend and enrich the creative, cultural, environmental, social, physical and spiritual development of every student. 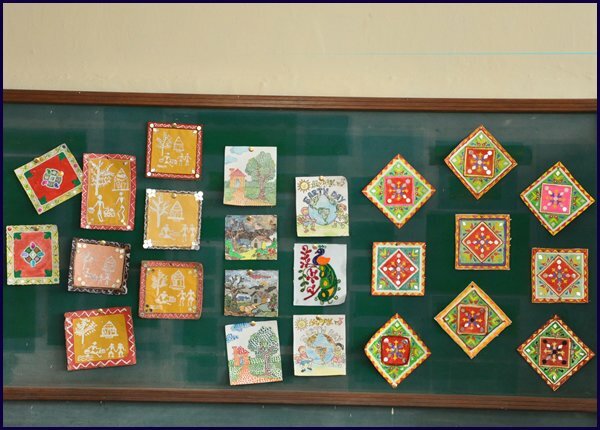 The Art and Craft program offered at the school lets the child express his/her creativity in a beautiful manner. It has a cathartic effect on students enabling them to cope up with their frustrations also. 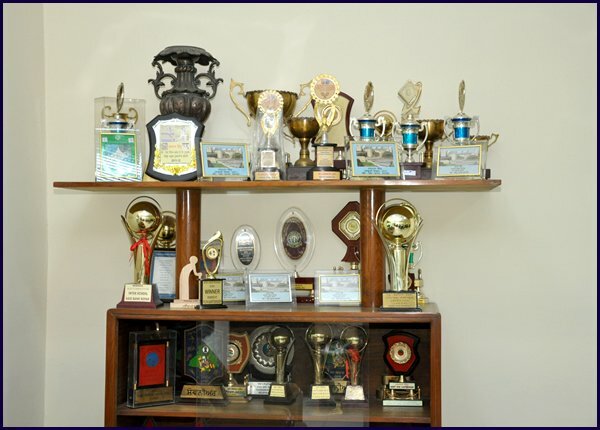 Students are trained in Pottery, Paper Machine, Sculpturing, painting and sketching. They are also trained in making replicas of beautiful landmarks and monuments, which gives them an understanding of architectural designs. 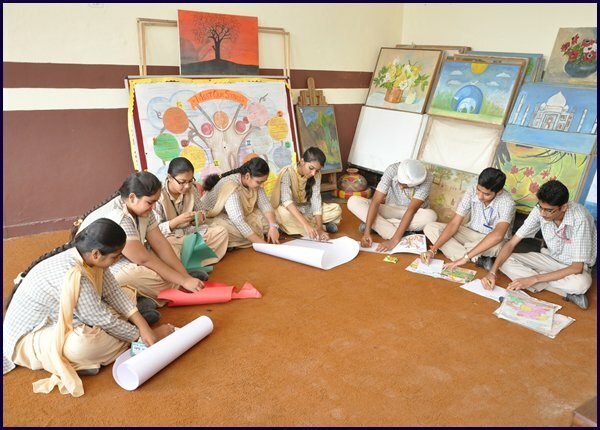 The whole idea is to orient students towards other viable career options-Nurture not only Doctors , Engineers and Architect but also Artists, Dancers and Musicians. 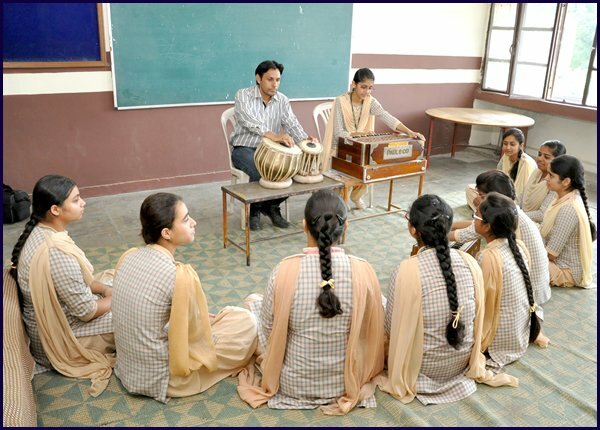 The school provides facilities for learning the various instruments in a well equipped music room.